Looking for a truly one-of-a-kind piece of jewelry, cellphone accessory, toy or home décor item? Online giant Amazon today launched its new 3D Printed Products store where you can easily print your own unique items. 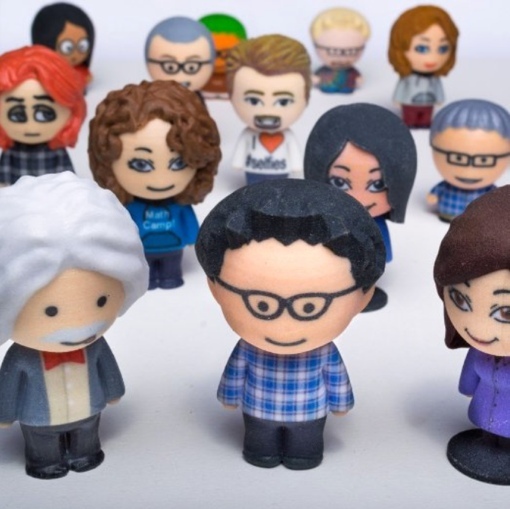 Looking through Amazon’s store, there are a lot of cool, geeky items for sale, from 3D printed spiral pendants that you can design yourself to custom bobble heads made in your (or a friend’s) image. Customization is somewhat limited to pre-set options, but that makes it simple enough for anyone to do – no computer design knowledge is required. There are also non-customizable items made by 3D printing experts on offer as well, like 3D printed decorative vases in a variety of colors. Want to check out Amazon’s newest offering for yourself? Just head over to the new 3D Printed Products store at www.amazon.com/sell-on-3d-product-store/.